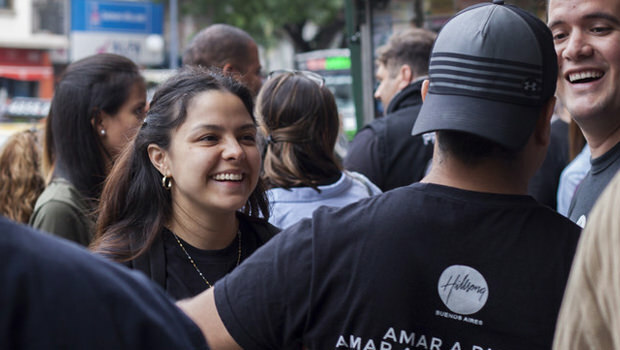 Nation Builders is the missions giving of Hillsong Church, which supports a broad range of initiatives that are impacting lives across the globe with the good news of Jesus Christ. As a church we are committed to building great churches that will serve communities, influence cities and ultimately impact nations. 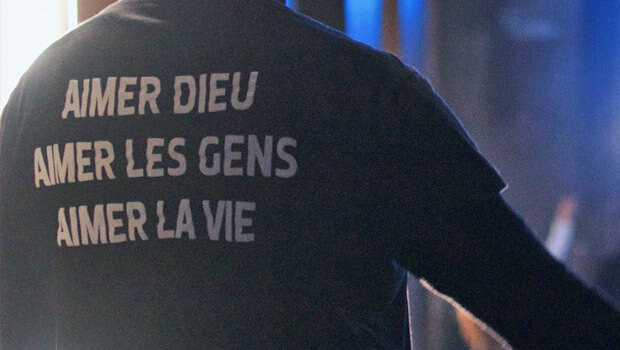 This year our Nation Builders giving will support church planting in Barcelona, Moscow, Buenos Aires, Sao Paulo, Lyon and Zurich. 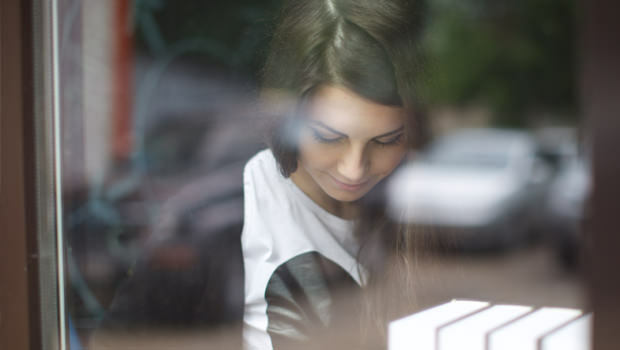 We support the gospel reaching into the furthest corners of the world through a strong partnership with ACCI Missions and directly through overseas missionaries in various countries. 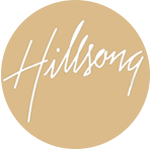 We support Hillsong Channel which reaches into homes across the globe bringing the good news of Jesus and we also support local missions through chaplaincy, which reaches people in many different sectors of society in Australia.